Austin is the capital of Texas and fastest growing city in America. Austin is an incredible place to visit with golf weather year round! Temperatures average 71 in November, and there a sunshine 300 days out of the year. Founded along the Colorado River, Austin has been rated as one of the best places to live and is home to the University of Texas. Known as the Live Music Capital of the World, golfers can explore a bustling scene of culture with endless arrays of food and high quality food options. Austin also features over 250 parks with tons of places to hike, bicycle ride, jog, kayak or canoe. 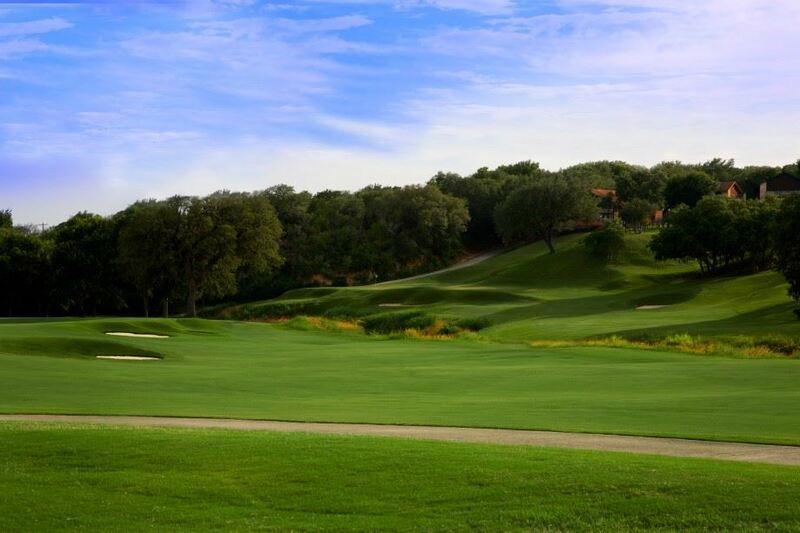 San Antonio offers exceptional golf opportunities with gorgeous courses nestled in the Texas Hill Country. 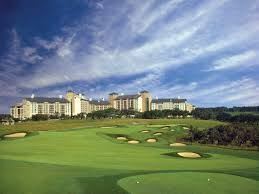 TPC San Antonio hosts PGA Tour and Champions Tour events, while other Hill Country courses feature breathtaking views. San Antonio also has a varied collection of public courses too. Enjoy your San Antonio golf vacation by visiting the famed Alamo, the 18th century Spanish mission and site of the 1836 battle for Texan independence from Mexico. While not on the links stroll along the world-famous River Walk dotted with cafes and shops. You will have endless choices of restaurants to enjoy the best Tex-Mex in the state. Or head just north of downtown to the old Pearl Brewery where you will find more shops, cafes and restaurants. Great golf in and around this beautiful city makes San Antonio a must-visit destination for your next golf excursion. 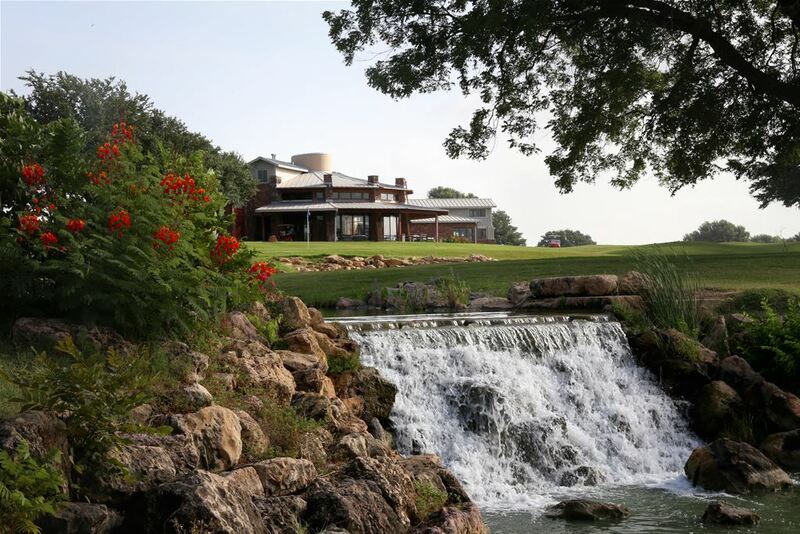 After relaxing nights at the well appointed Drury Plaza you'll embark to four phenomenal courses that will afford you some of the best golf that the San Antonio area has to offer. Silverhorn, Canyon Springs, Olympia Hills, and The Bandit will simply not disappoint. Horseshoe Bay Resort is an all-inclusive resort with 3 beautiful Robert Trent Jones Golf Courses and lodging along Lake LBJ near Austin, Texas. Experience all the luxuries with restaurants and spa while spending your days enjoying some of the best golf in the State.